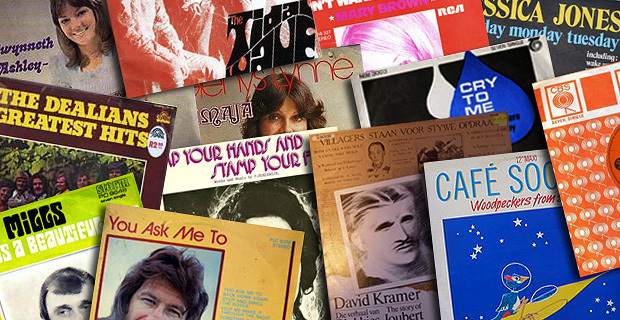 Leon & Brett take revisit the sounds they grew up with by spinning the records by local artists that topped the South African Charts when they were kids. Find out Brett’s earliest musical memory and what Leon’s chinas were getting stoned to in high school. 11 October 2013 EpisodeTune Me What?